This neat and tidy home is set on a massive 1008m2 block with a delightful outlook onto a park. The great location would be ideal for a young family looking to renovate and extend the home and enjoy the convenience of living close to schools shops public transport and the ring road. Another option would be to develop the site and build units all (STCA). 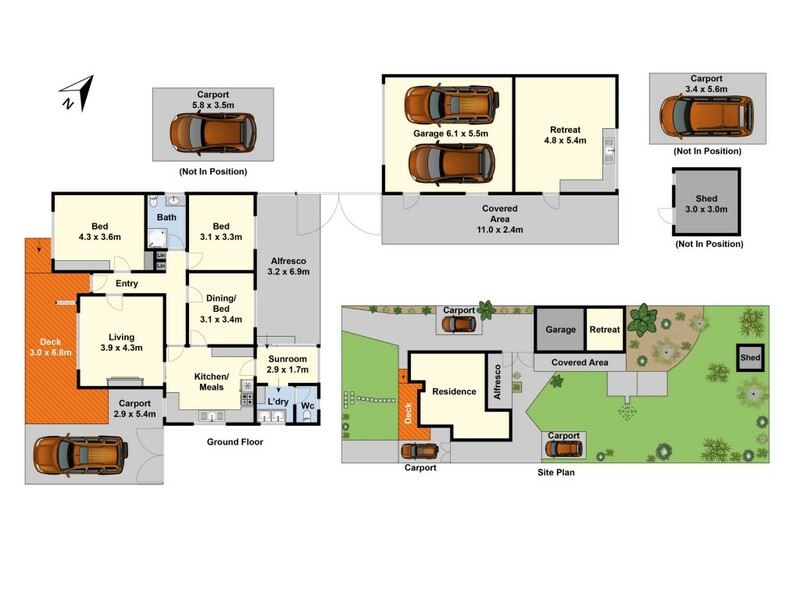 Features include lounge with gas heater, AC, central kitchen meals, dining/third bedroom, double garage, three carports, dual driveway for a caravan or trailer plus a fantastic man cave or retreat. The rear garden has an undercover entertaining area, established fruit trees, plus loads of space for the kids to enjoy for many years to come.